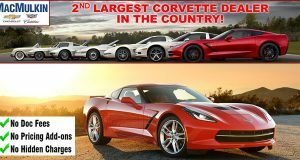 2016 Corvette: Service Bulletin: Heated and Ventilated Front Seats Inoperative with Remote Start - MacMulkin Corvette - 2nd Largest Corvette Dealer in the World! 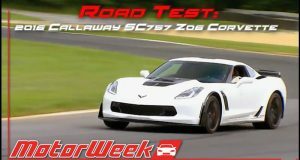 This bulletin provides a service procedure to reprogram the body control module on certain 2016 model year Chevrolet Corvette vehicles equipped with an automatic transmission (RPO M5U) and heated and ventilated front seats (RPO KQV). 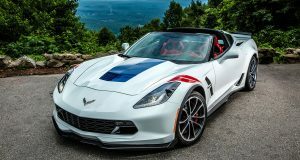 While the engine is running during a remote start, and the remote start heated and ventilated seat feature is turned on in the vehicle personalization menu, the heated and ventilated seats may not activate. Additionally, a list of involved vehicles currently in dealer inventory can be found in GlobalConnect, under Departments, Service, Field Action Inventory Reports (US) or attached to the GlobalConnect message (Canada) used to release this bulletin. Customer vehicles that return for service, for any reason, and are still covered under the vehicle’s base warranty should also be checked for vehicle eligibility. 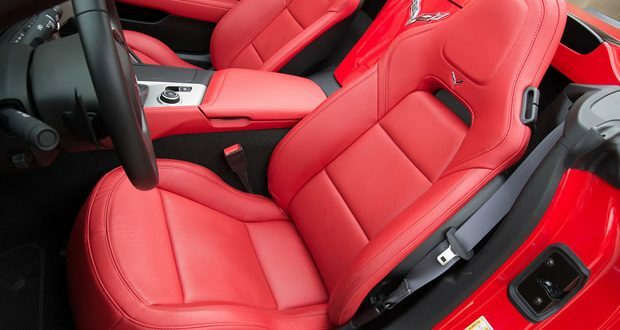 Next: Available: 2013 Corvette Grand Sport 427 Convertible – Only 5,631 Miles!